为什么古代中国人不擅战？ [美国媒体] Why were ancient Chinese not good at war? Why were ancient Chinese not good at war? It seems that we don't seem to be good at war. But, just seems. Because we have completed the expansion process 2400 years ago, and extended our boundaries to the limits of geography. The core territory of traditional China is surrounded by mountains, jungles, deserts and snowfields that were insurmountable in ancient times. There are also some grasslands that we are not interested in. There is another element that deepens your misunderstanding. We have faced many powerful enemies, mostly from the northern nomads. They almost all disappeared into history. Believe me, you don't want to know how they disappeared. This a well written summary! Thank you. It makes me curious to learn more. You gotta be kidding me, in reality, Mongolian tribes still exist and strong, Manchurian tribes still exist, Turk tribes still exist and strong. Unlike the Romans, who had peer competitors with strong state structures, like the Persians and the Carthaginians… the ancient Chinese were so successful at warfare that, by the time of the Han dynasty, their peer competitors were all beaten and absorbed into China. 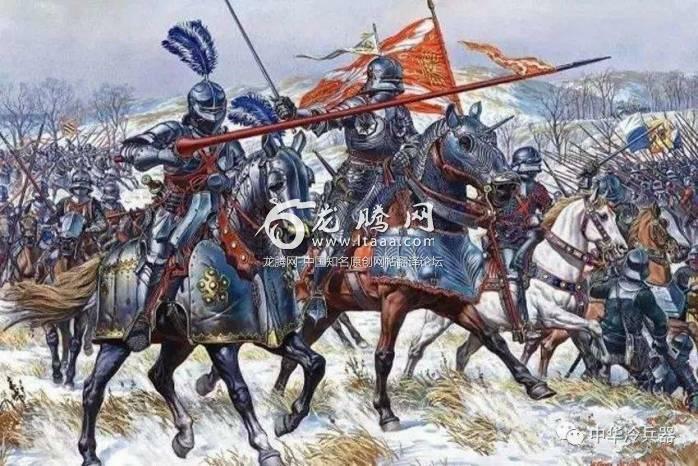 There were still people to fight against, but they resisted the Chinese through the terrain of high mountains in South and West China and through the endless Steppe of North China. China’s borders were not stopped by enemy armies, but by the terrain. Actually, I think they were. I’ve only read three books of the period Sun Tzu (four different translations), Seven Military Classics of Ancient China and Ancient Chinese Warfare by Ralph Sawyer so I am, by far, not an expert……but I have a number of reasons I believe the Chinese were far better than popularly thought. 1. They were very innovative in the development of weaponry and willing to try new techniques for using them. 2. Given the size of the country internal issues concerned them more than external. 3. There are over 50 different cultures - hell, if you ask any southerner in the US what they feel about our northern brethren - want to know what they would say? With the cultural diffusion in China internal conflict was inevitable and pervasive.